It's a new week, so there's a new T-Mobile Tuesday and that means more free stuff! Score free items, enter for prizes and more! 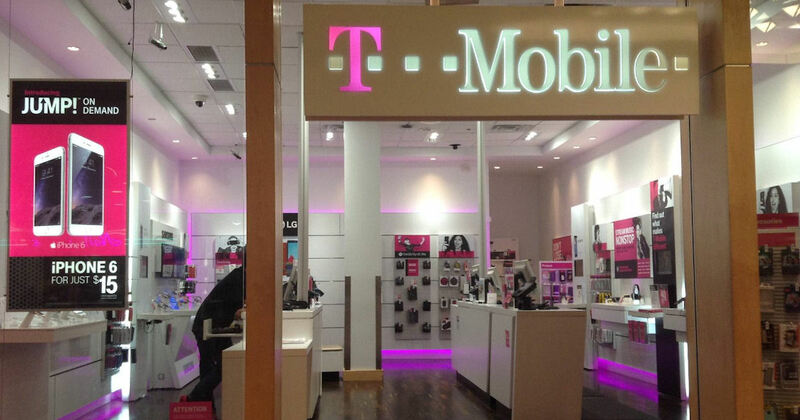 T-Mobile Customers will also be given a free share of their stock! Access their app to claim this weeks free stuff!